Presented by First Financial Group, a member of the MassMutual Financial Group, the event will gather over 400 of the region’s newsmakers for a “Business of the Brand” panel discussion, reveal of the top “100 Women Owned Business” list, and an expo with Coffee Klatch expert sessions. A day of event raffle will benefit Susan G. Komen for the Cure, Philadelphia. CBS 3, CW Philly and Macy’s are partners. 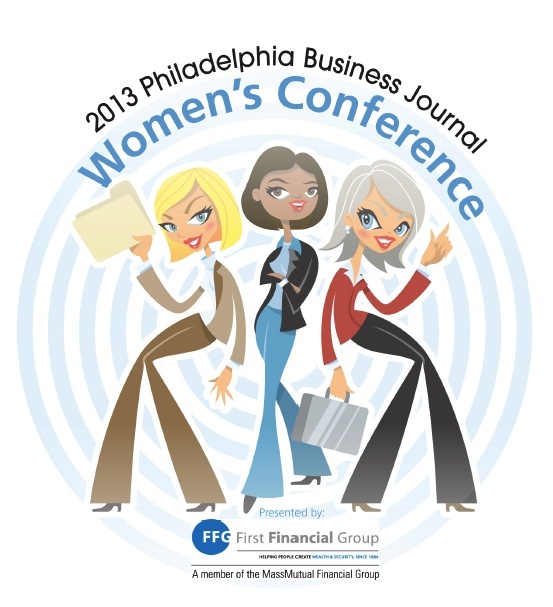 Philadelphia Business Journal is thrilled to be hosting this event for the third year in a row. The speakers and list makers represent a variety of interests and companies in the Philadelphia region. There will be something for everyone this year.